You are probably aware that the roof is one of, if not the most, important part of your building. The roof holds all of the walls together and shelters the rest of the house from the weather, changing temperatures, and provides privacy. What are some of the most important components of a roof? 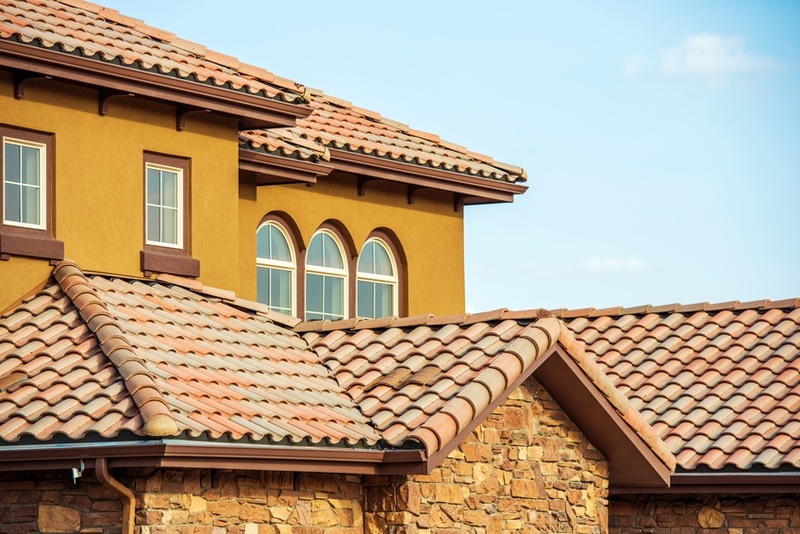 When you are shopping for a new roof, what types of materials should you look for? How much should you expect to spend? All of these answers depend on many factors, including the type of roof you are in the market for. We will focus on commercial roofs here. What are the best types of materials for commercial roofs?